Cryptos Are In The Midst Of A Strong Post-Tax Day Rally. One week ago today, the U.S. Tax Deadline expired. 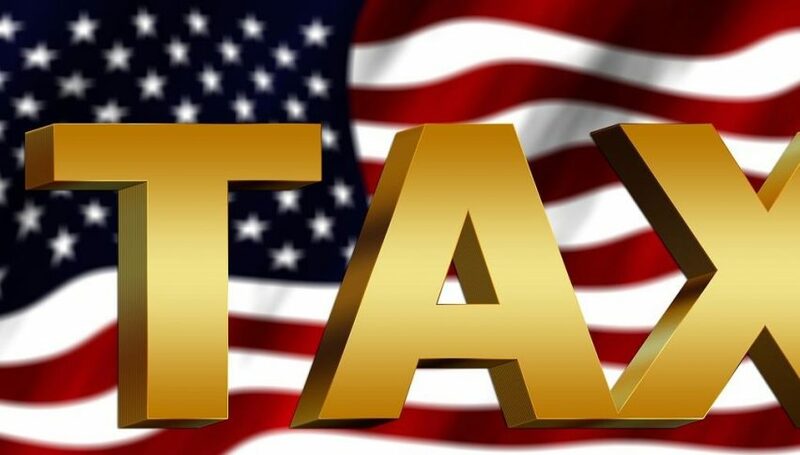 Citizens from all over the country were to cough up their annual duty to the U.S. Treasury Department or file an extension. 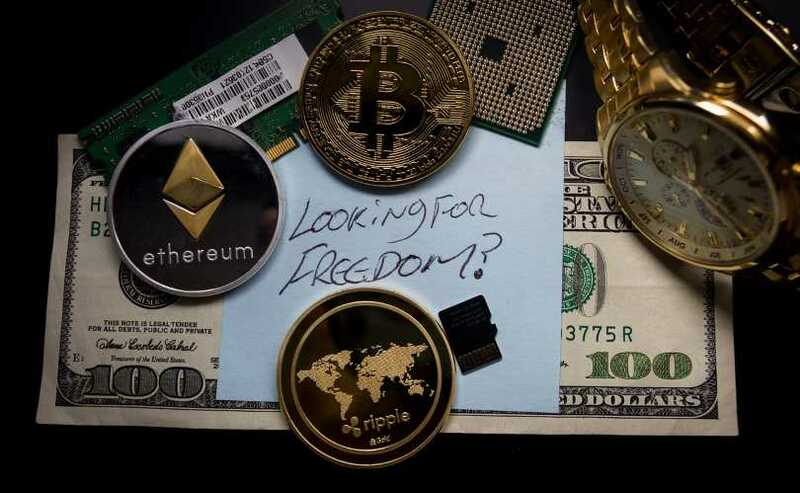 One group of citizens were especially apprehensive about tax day — cryptocurrency investors. With Tax Day Behind Us, Cryptos Are Making A Comeback. The passing of April 17 has seemingly given reassurance to long-term cryptocurrency bulls. With no high profile cryptocurrency tax prosecutions coming over the newswires, angst over IRS scrutiny has subsided. But is it too soon for the markets to discount the potential impact of coming tax issues? Absolutely. Anyone who has ever dealt with the IRS will tell you that tax audits do not adhere to a calendar. Weeks, months, or years down the line, investigations, fines, and prosecutions are conducted ex-post facto. Think of being caught running a red stop light by a traffic camera. Sure, you are still driving away from the scene, but the ticket is already in the mail. That is how the IRS works — just because the hammer did not come down on April 18, does not mean that it won’t! Those are eye-popping numbers for one week, led by BCH posting a staggering 90% gain. In my opinion, the key element of this asset class is BTC establishing a value of $10,000 or better over the intermediate-term. As long as BTC is worth more than $10,000, the entire asset class is given legitimacy. In the long-run, it looks like cryptos are here to stay. Valuations are still shaky and will be greatly influenced by coming regulation and government intervention. Nonetheless, the rapid post-tax day resurgence shows that there are still more than a few crypto-bulls out there.